Welcome to NMComic.com. I offer High Grade Unread comic books from the Bronze Age to the Copper Age with the odd Gold & Silver Age comic. My main focus is the Bronze and Copper Age 1970-1986 in high grade. I offer investment quality comic books raw and 3rd party graded. I also buy and trade comic books. I do not deal in comic books from the 1990s and up, toys-games, or any of the other products. 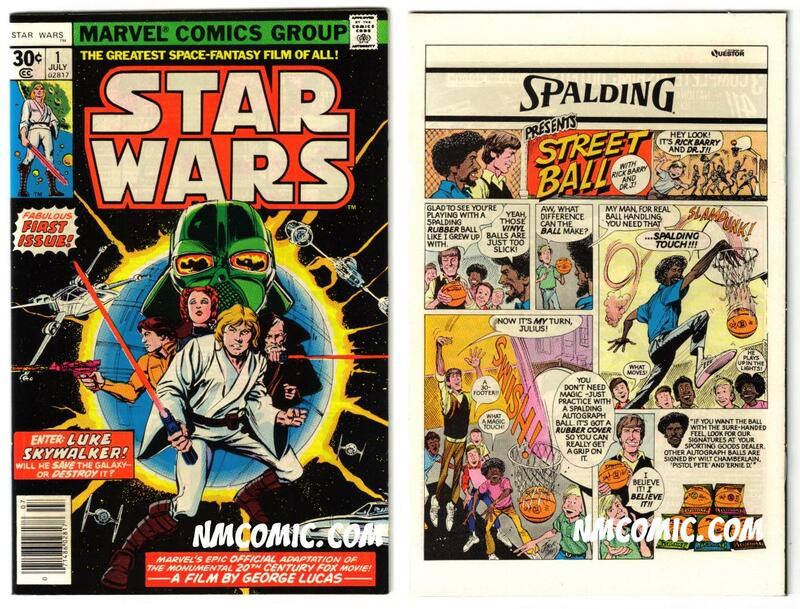 There are not many dealers on the Internet who specialize in high grade Bronze & Copper Age comic books. The others will stock the high grade keys but not a Near Mint copy of Man From Atlantis #1. If they do stock allot of Bronze Age they are not usually in high grade, for the most part. All my comic Books have been stored flat since I bought them. I do not use comic boxes because they tend to damage the spines of the books. 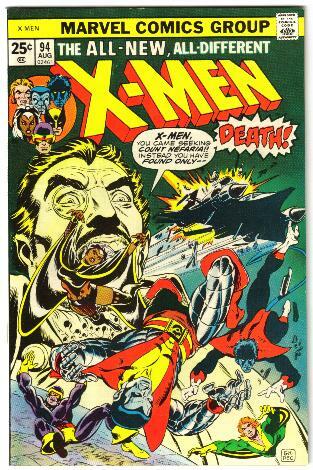 They keep saying that comic books from the 1970s and up are very common in high grade and that is true, with a few exceptions, but it's just a matter of finding them. Yes you could use on-line auction sites but bad grading, high shipping costs, poor packaging and long shipping times has a negative effect on collecting. I'm not saying every transaction is a negative one but they are more common then they should be. I try my best to make every transaction a enjoyable experience and please my customers. You can email me if you have any questions. Thank you for viewing my site and I hope to hear from you.